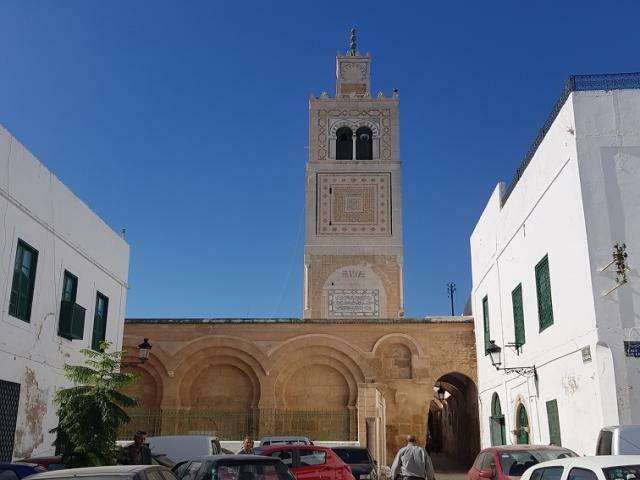 Ksar Mosque is a historic mosque located in the Capital of Tunisia, Tunis. It was built during the reign of Ahmed Ibn Kourassane between 1100–1128 AD. The mosque has had a lot of building work and renovation during later eras. The mosque was inscribed as a UNESCO World Heritage Site in 1979 as part of Medina of Tunis.